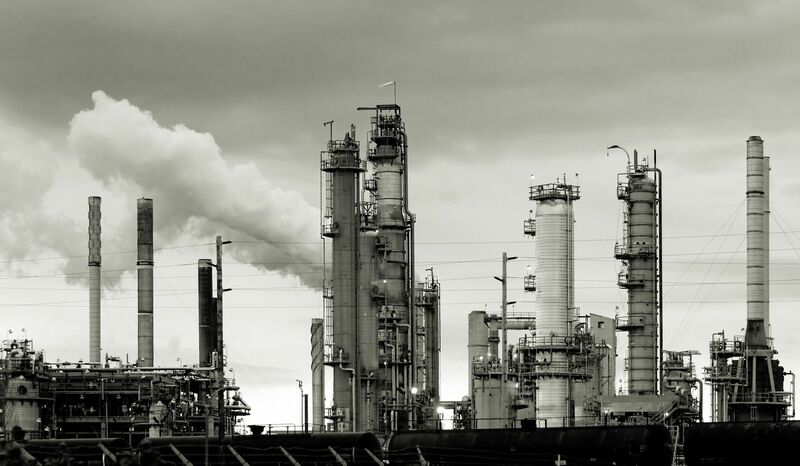 Hazardous zone locations are classified according to the nature of flammable materials present in the atmosphere. In some locations such compounds can be present for a short duration while in other places they are found continuously. 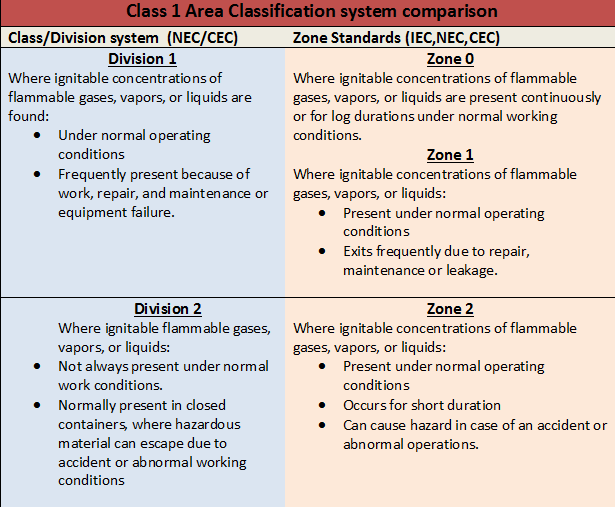 The two main systems used to classify hazardous location are class/division system used in the USA & Canada and Zone system used by other countries. 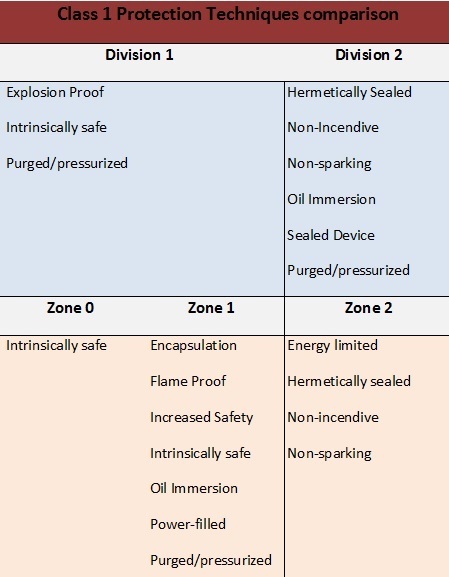 Although, both of these systems are reliable and were developed to give protection, they use a different approach in classifying hazardous zone locations. This does not necessarily mean that one system is better than another; each one has its own metrics and depends on user location. Presently zone system is widely used throughout the world, depending upon the nature of environment the usage and preferences can vary. As mentioned above class/division method is used in North America and works according to the requirements set by NEC/CEC. The class represents the compounds present and division refers to the conditions they are found in, this system is quite straightforward. The zone system replaces divisions with zone and use a different classification for groups. 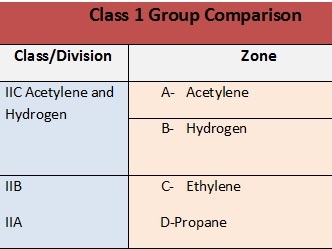 See below for a detailed classification class/division standards with zone standards. Depending upon the location and nature of work, one of the following two standards will be followed.